In Psalm 14 we see a picture of a searching God. He is searching, looking, hoping to see someone, anyone who is searching and looking for him. No one is. All have turned away to something else. Sometimes when we read in the scriptures that there is no one who does good, we fool ourselves by thinking we are the exception. But God is clear. We are all corrupted and broken. The scripture says we do not seek God, but instead have turned away to corruption. That corruption is the reason there is no one who does good—even the good we do is corrupted. 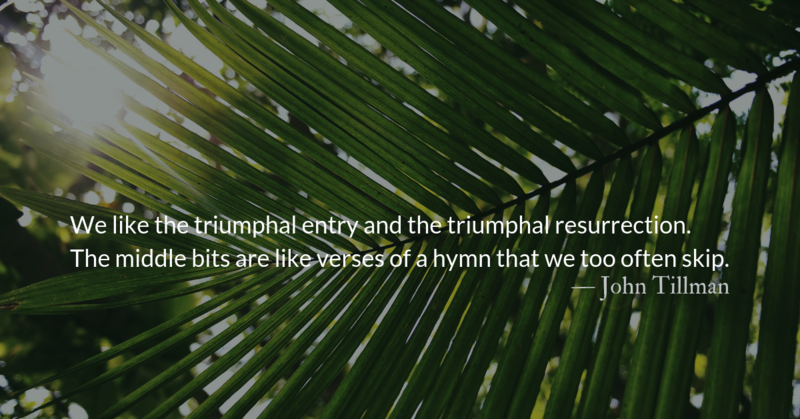 Each one of us desperately needs the renewal and redemption entreated by both the above Psalm and the prayer below. 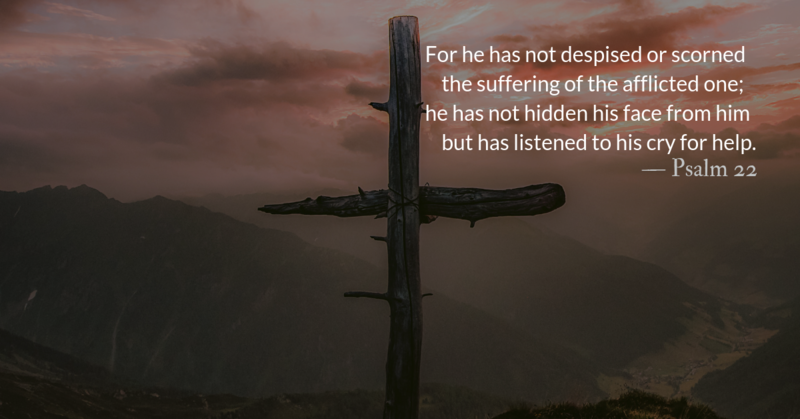 We praise you for your Son who broke into history and through his life, crucifixion, and resurrection enables us to break out of our fallenness. 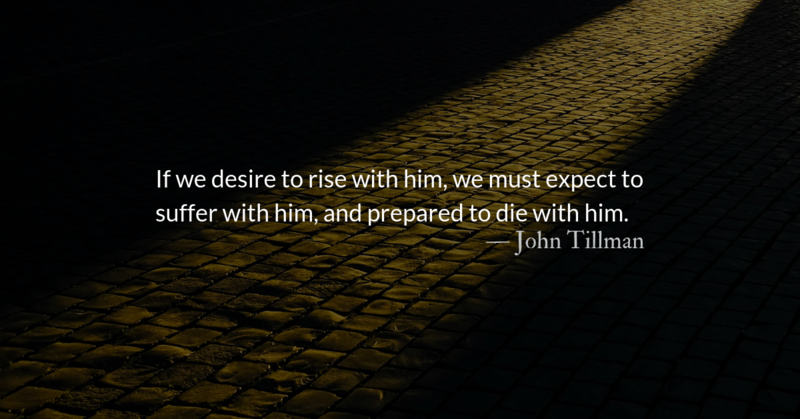 We rejoice in the gift of His Spirit who leads us into abundant and eternal life. Please forgive our failures in thought, speech, and action, those we omit as well as those we commit. 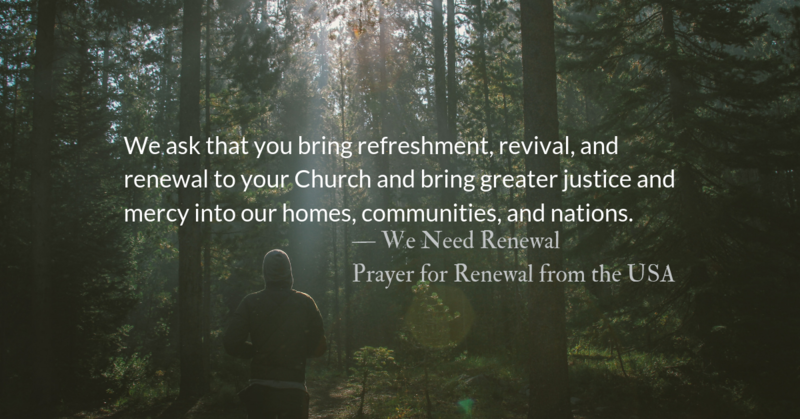 We ask that you bring refreshment, revival, and renewal to your Church. 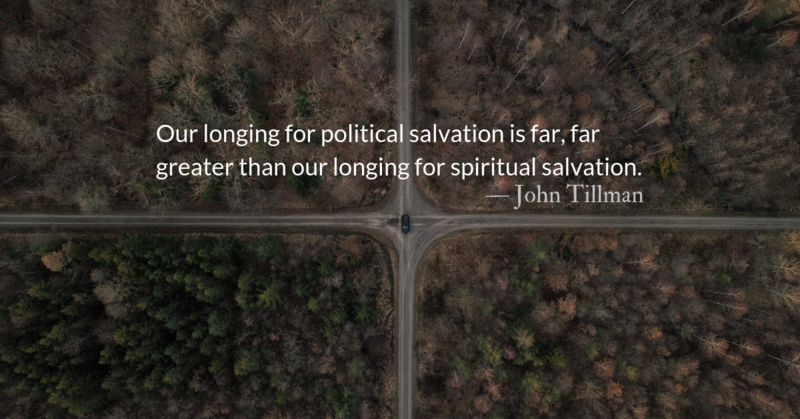 Please visit the world again and again with awakenings by your Spirit that will sweep humanity into your Kingdom and bring greater justice and mercy into our homes, communities, and nations. May our worship, witness, and work be prompted and empowered by the Spirit of Jesus. 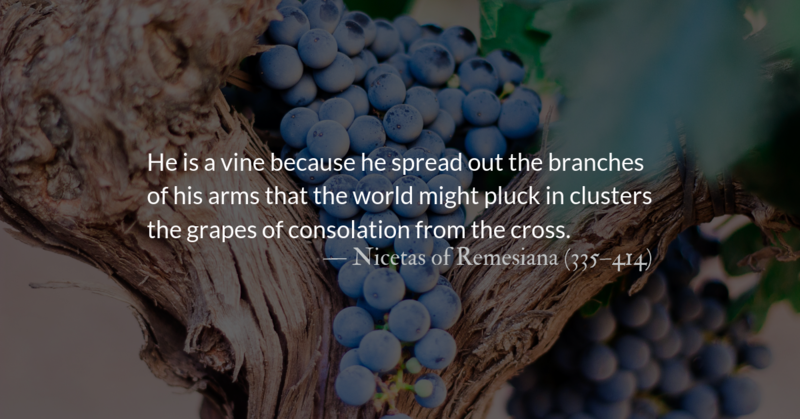 Grant that our assemblies and quiet moments be avenues of praise to the Triune God and guidance and power to God’s people in this our day of opportunity. We draw near to you and listen for the words of comfort and challenge that you know we need. *Prayer from Hallowed be Your Name: A collection of prayers from around the world, Dr. Tony Cupit, Editor. We are hurting people in need of healing. We are angry people in need of your calming presence. We are broken people in need of wholeness. Nothing destroys denial except confession. Nothing repairs the damage of denial except repentance.